The natural beauty of our property, a helpful and friendly staff, in combination with fantastic value and prime location make Country Village Apartment Homes one of Dover’s most desirable communities. Our studio, one, two, and three bedroom apartments have large floor plans, a washer and dryer, and newly renovated interiors to provide the perfect place to call home. Find the space you need in our large bedrooms and expansive closets, and available balconies or patios. In our community, you’ll find amenities to lift your mood and enjoy life. Your favorite four-legged friend will love playing in our new dog park. When it gets warm outside, unwind with a few laps in our sparkling swimming pool, or just relax on our sundeck. Your Morgan Properties management team is always ready to be of service, with 24-hour emergency maintenance just a call away. 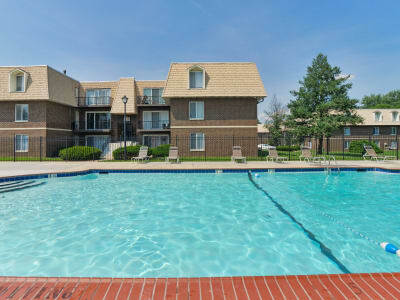 Your new life awaits at Country Village Apartment Homes. Call our leasing team today to set up a personalized tour of our Dover, DE, apartments.